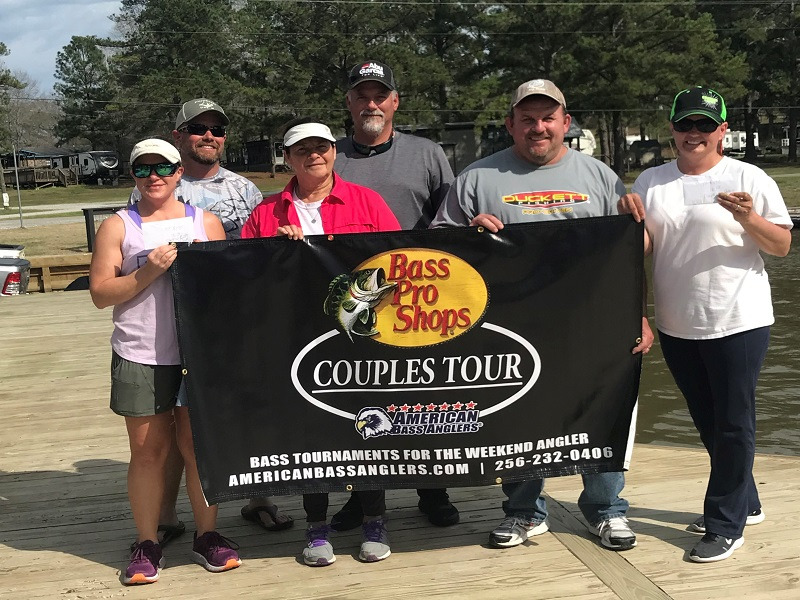 Athens, AL (January 16, 2019) – American Bass Anglers, Inc. (ABA) announced today that Lucas Oil Products, Inc. has signed a multi-year partnership and be showcased as a supporting sponsor at the Bass Pro Shops Open Series, the Bass Pro Shops Team Trail and all Championships. Lucas Oil is the industry leader in producing only the best line of oil, lubricants and additives available anywhere, which makes them a perfect fit for anglers everywhere. “We are excited to welcome Lucas Oil to the ABA family of sponsors, they have the best in class products to support a vast array of sports. Lucas Oil products are an ideal solution for our anglers including oil for the new 4/Stroke engines as well as 2/Stroke TCWIII plus gear oil and fuel treatment.,” said Morris Sheehan, President of American Bass Anglers. 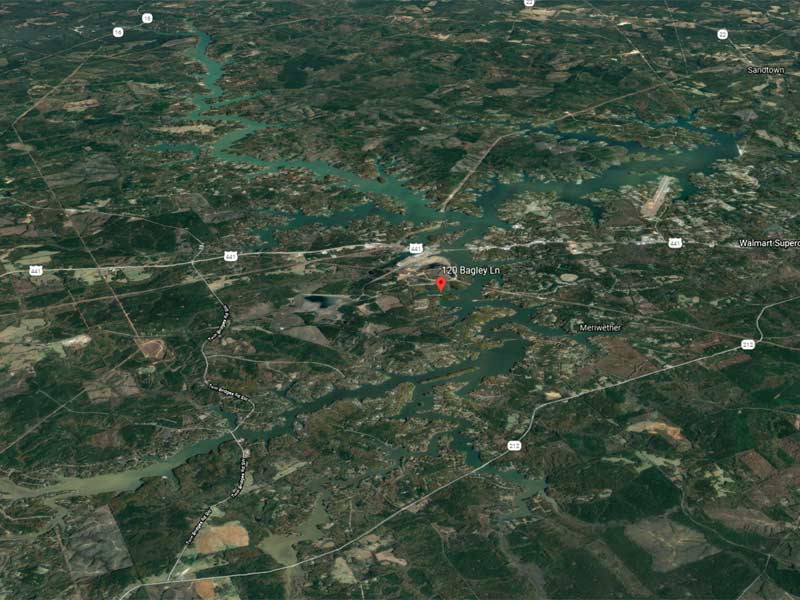 As the leading oil and lubricant provider in the racing industry for many years, Lucas Oil is quickly growing market-share and rapidly expanding its presence in the marine sector including bass fishing. “By partnering with the American Bass Anglers, Lucas Oil will directly engage with the weekend grassroots angler, a critical marine products consumer. Our partnership with the ABA enables Lucas Oil to expand our marine footprint via onsite activation, retail sales, print, digital, web, text messaging and most importantly word-of-month endorsement,” states Brad Lutz, National Account Manager with Lucas Oils. Reaching thousands of ABA members fishing 900+ tournaments across the country Lucas Oil is the official oil and lubricant partner of the ABA. Forrest and Charlotte started Lucas Oil Products with the simple philosophy of producing only the best line of lubricants and additives available anywhere. Since its inception, Lucas has steadfastly adhered to this corporate objective. Through innovative product research and development, along with aggressive marketing programs, Lucas has established itself as a top selling additive line in the American truck stop industry. Lucas is also one of the fastest growing additive lines in the consumer automotive industry. A premium line of oils, greases and problem-solving additives has helped to firmly establish Lucas as a prominent figure in this marketplace. The Lucas success story has been built upon hard work, an unparalleled line of premium products and an unwavering commitment to customer satisfaction. This single formula for success will continue to guide Lucas Oil Products as it grows in the years to come. 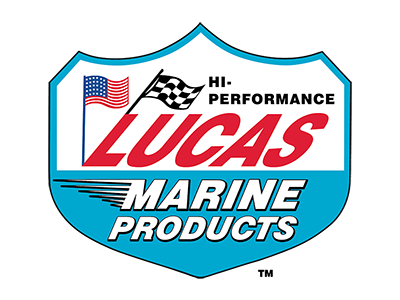 For more information visit https://lucasoil.com and http://lucasoil.com/marine.